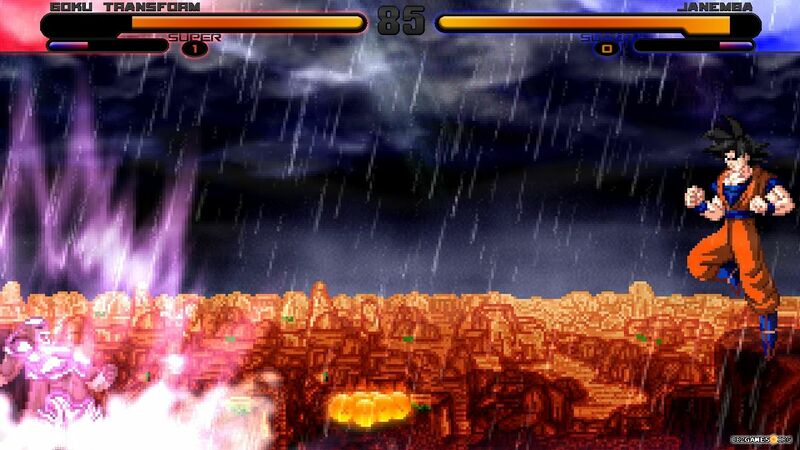 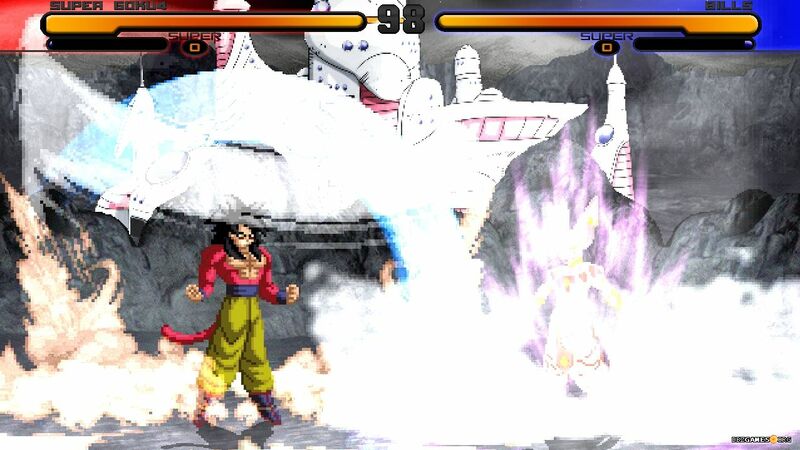 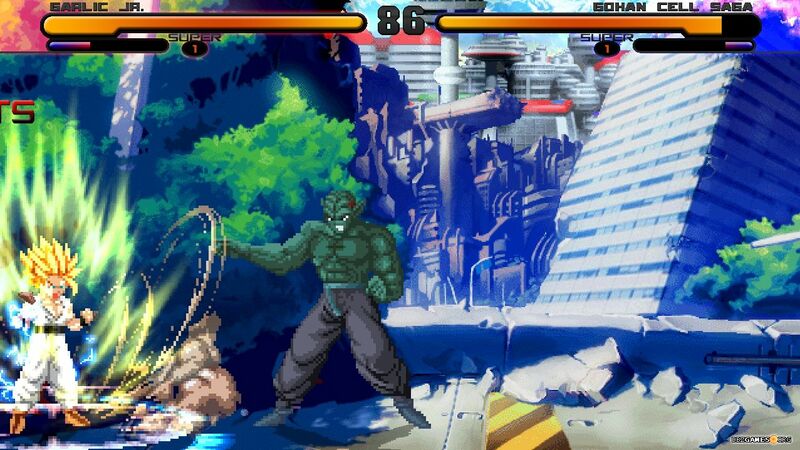 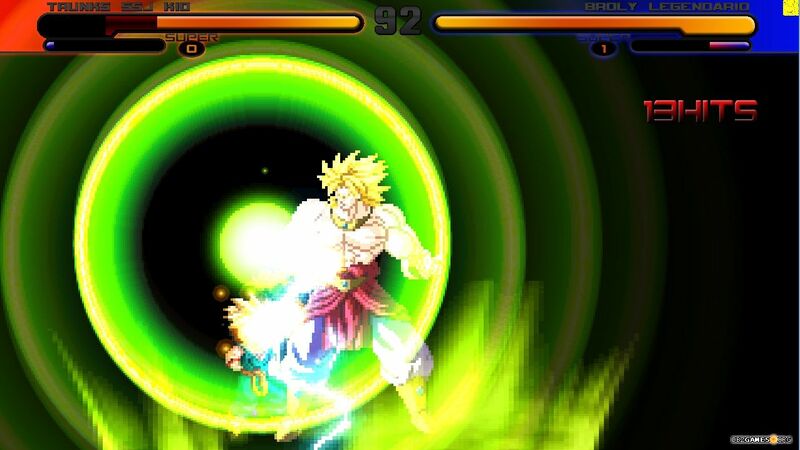 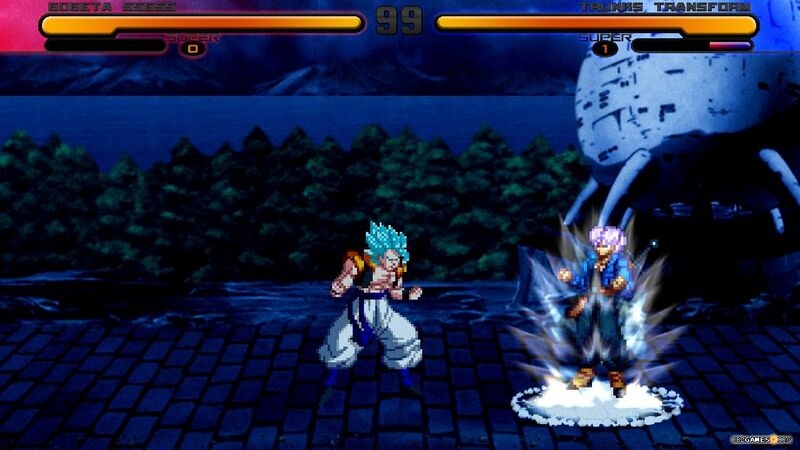 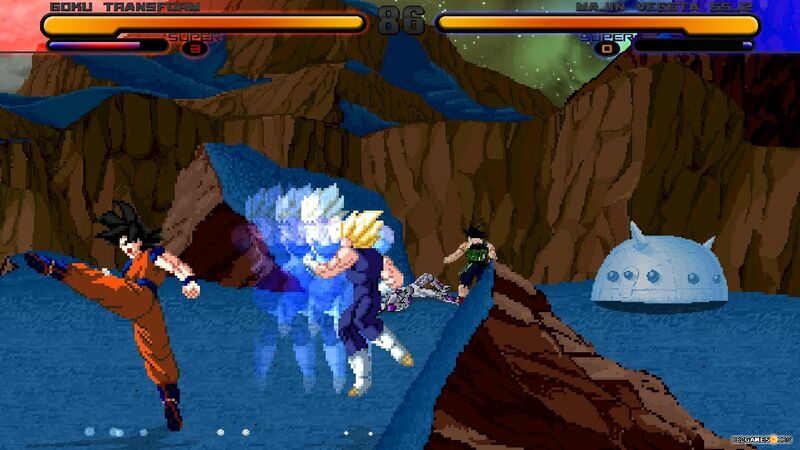 Another MUGEN based fighting game featuring characters from all Dragon Ball series. 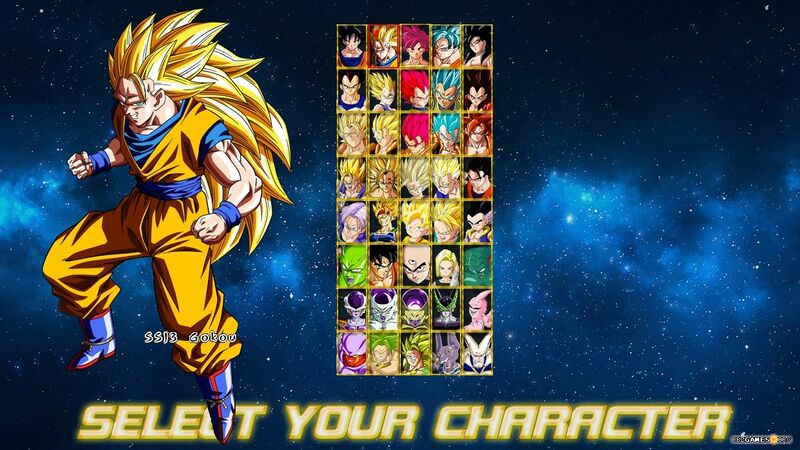 We can chose from 40 characters and 85 stages. 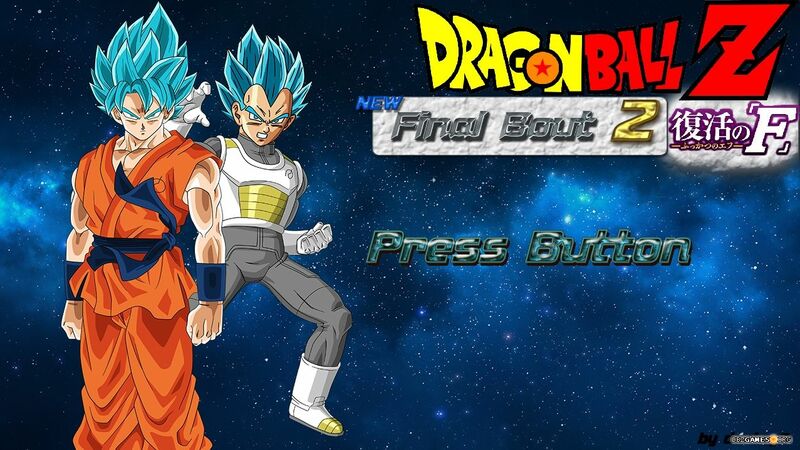 Run Dragon Ball Z New Final Bout 2 Infinity Mugen V1.1.exe in the main game folder.